In this post, I will share the gameplay video of our game, “This Van of Mine”, and my feelings on my first attendance to the GGJ! Hello trace-masters! I’m back with another cool study! In this post, I will share my ray tracer outputs where the scene consists of my own face mesh and an HDR spherical environment light map. 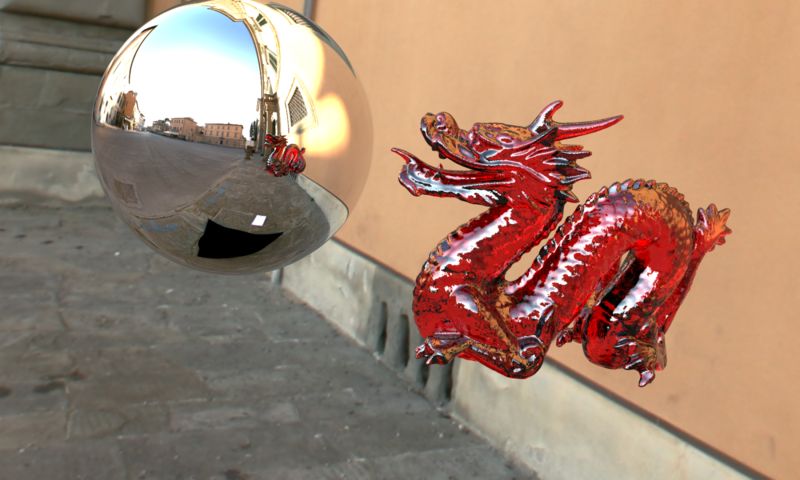 In this post, I will first give some information on indirect illumination in ray tracing and bidirectional path tracing algorithm, and then I will write about how I have implemented my term project, a naive version of the Bidirectional Path Tracing (BDPT) algorithm. Moreover, I will provide a comparison of my BDPT outputs with my ray tracer and path tracer outputs. In this post, we will examine those topics in detail.